It’s been determined that approximately one out of four American adults avoid smiling due to the poor condition of their mouth and teeth: nobody should feel embarrassed to display their happiness, in whatever form it may come. If you find yourself in this 25% but are absolutely horrified at the prospect of adult braces, there is a solution: Invisalign straighteners. Invisible aligners are an easy, painless way to obtain the smile of your dreams. We’re here to explain the process, from start to finish, so you don’t have to be stressed about your dentist visits. Let’s begin! Any doctor’s appointment involves a consultation to determine what the problem is. 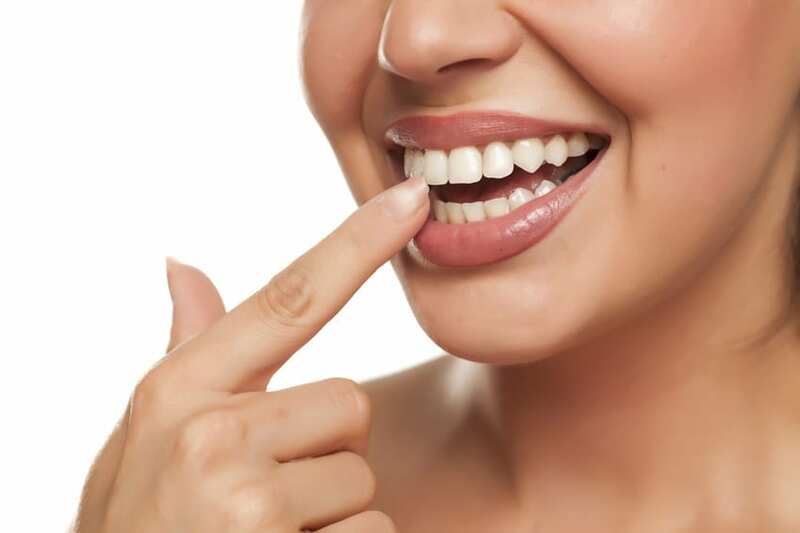 If you express an interest in invisible aligners, your doctor must first agree that they are a good fit: more subtle issues — such as gaps, underbites, overbites, or tooth crowding — are ideal for Invisalign treatment, while more severe cases may require the strength that only braces can provide. If your doctor gives you the go ahead, you’ll begin working on a treatment plan. Mouths are kind of like fingerprints in that each one is different; your custom plan will chart out your treatment trajectory over the coming months. Invisalign dentists are skilled in taking digital x-rays, molded impressions, and photographs of your teeth to figure out how they will change over time. Once your first set of teeth straighteners are made, you’ll be ready to officially get started! Your aligners will get replaced every two weeks, so responsible care is paramount to your success, not to mention your comfort; they should be worn between 20 and 22 hours a day. Don’t skimp or get lazy or you may end up extending the time necessary to achieve the final look — only take them out for meals, if possible. Expect to visit your dentist every six weeks throughout the experience. They will perform routine examinations to ensure that everything is going according to plan, and will be able to make adjustments if not. Once your treatment is complete (which usually takes a year for most people), a retainer may be required to guarantee your teeth don’t get up to their old habits again. Your dentist will give you all the information you need to keep up on your beautiful, new pearly whites, and you’ll have a smile you’re proud to show off! Whether happiness is a cozy book on a Sunday afternoon or a party that makes its way into the early hours of the morning, you should feel comfortable expressing your joy and contentedness. Don’t delay; request an appointment at your Dental Office in North Miami Beach for invisible aligners today and let the world see your smile. Ready for a bright new smile? Contact our Dental Offices in Miami for Professional assistance.